Construction has kicked-off on Pendry Hotels’ premier New York City location, at 4 Manhattan West. 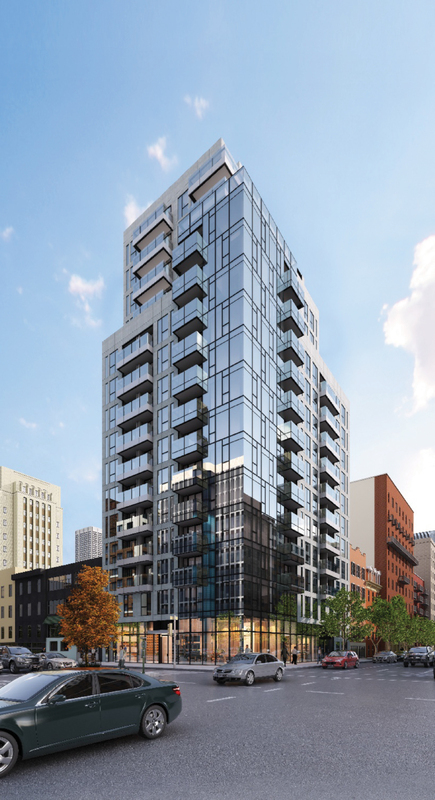 The 21-story hotel is officially named Pendry Manhattan West, and will offer 164 guest rooms and a selection of condominiums positioned on the tower’s upper levels. 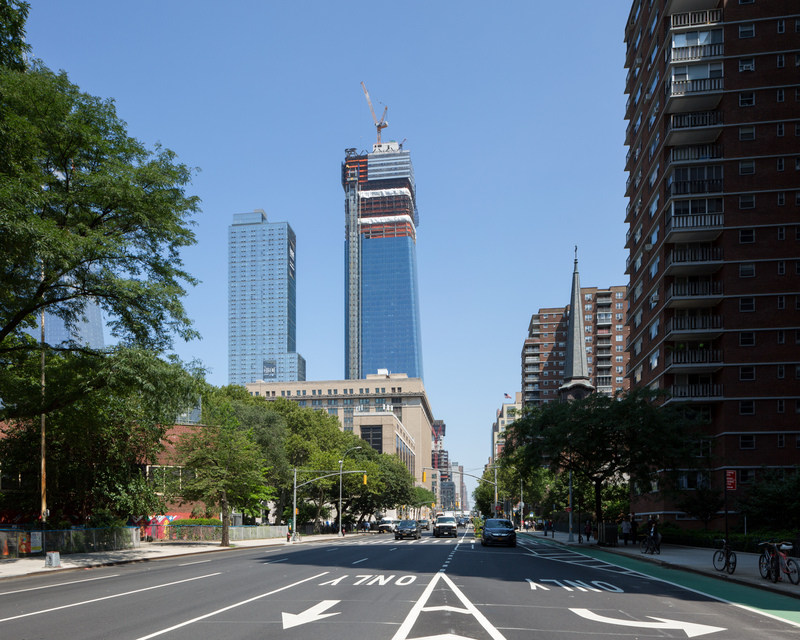 Construction of the 67-story One Manhattan West in Midtown has been an unusual spectacle for most New Yorkers. 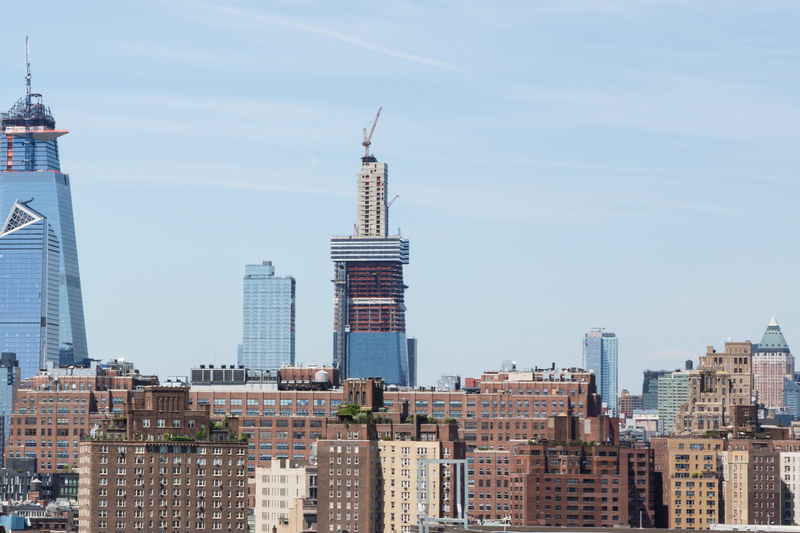 The mushrooming rise of the structure is not a normal sight in Manhattan, but the arrangement has been effective, with steel rising the final fourteen levels in just two months, and now reaching the top floor. Brookfield is responsible for the development. For the second time this week, we can report that a supertall in Manhattan is reaching its peak. 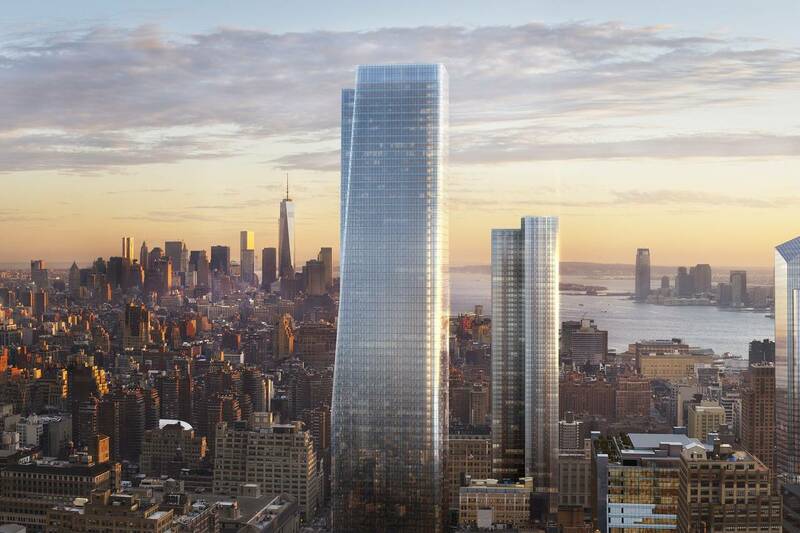 One Manhattan West’s concrete superstructure has topped-out 995 feet above Midtown. 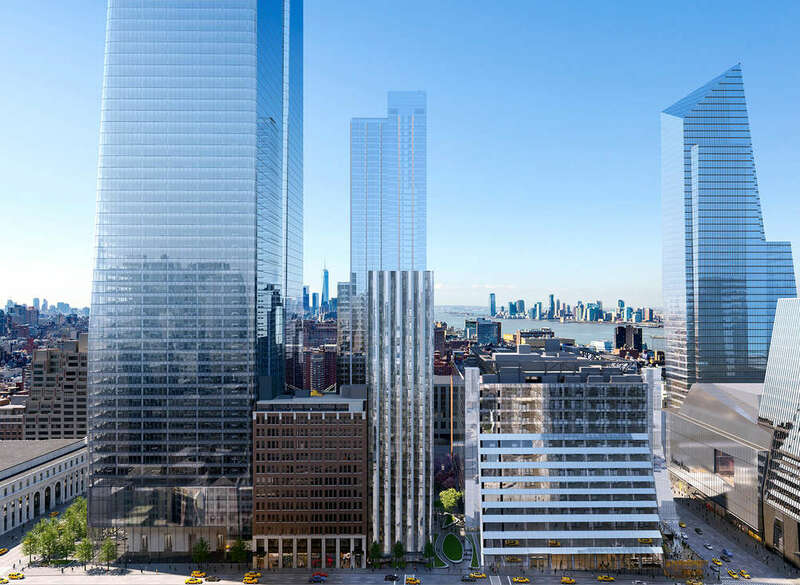 Brookfield is behind Manhattan West, which will create six buildings and a large public plaza, producing a total seven million square feet of office, residential, and hotel space.